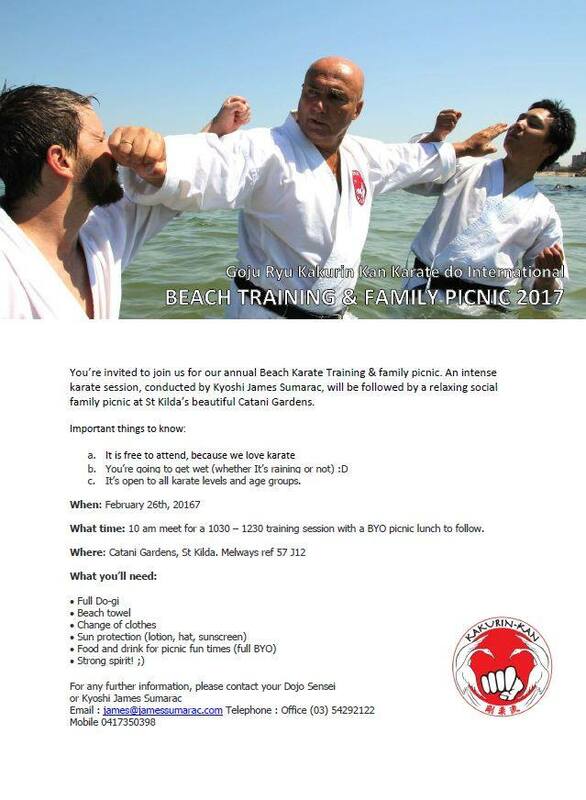 Beach Training is happening again this year on the 26th of February!! 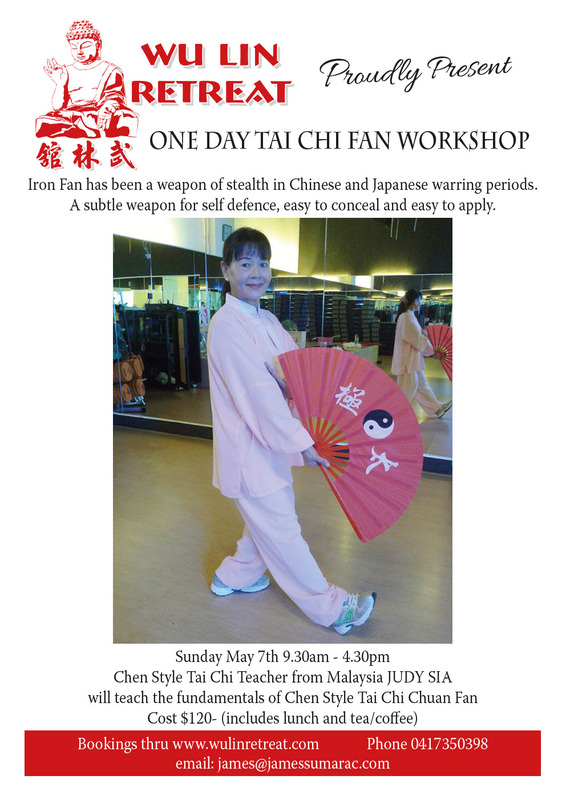 Please feel free to bring along family or friends to experience martial arts. 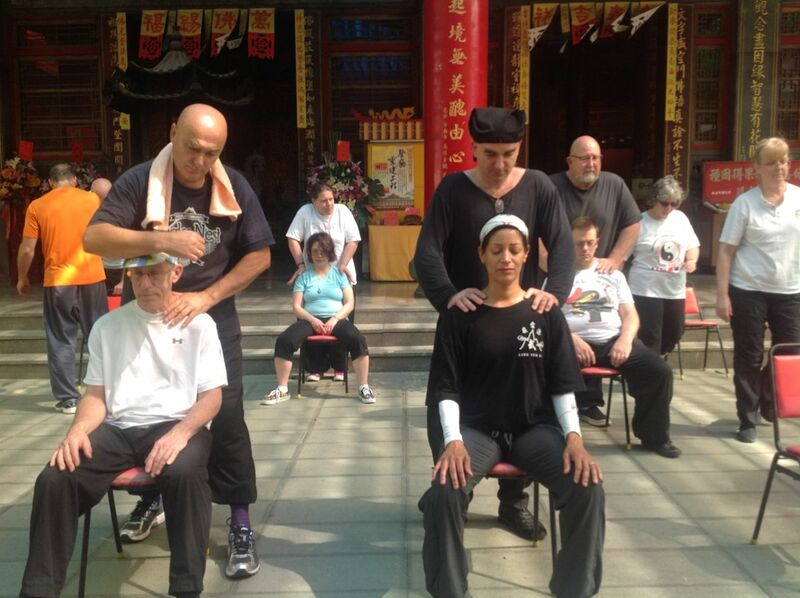 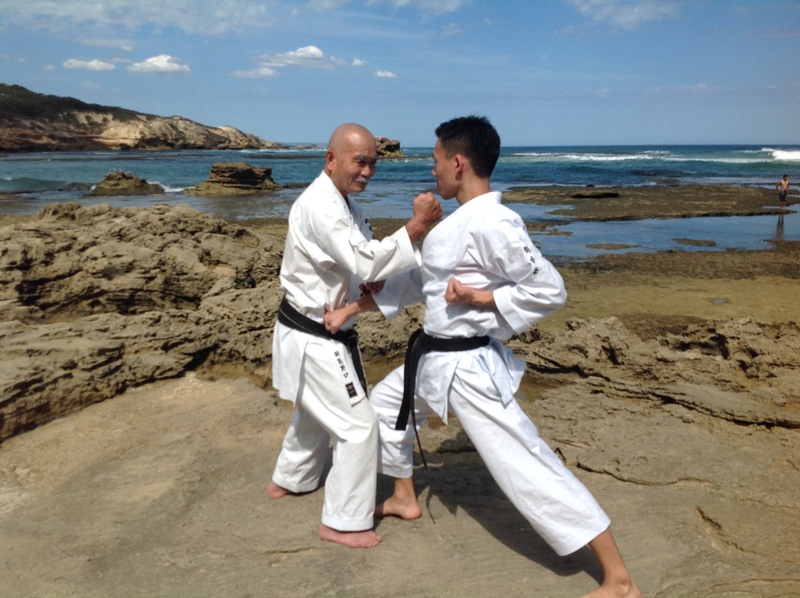 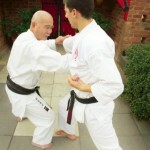 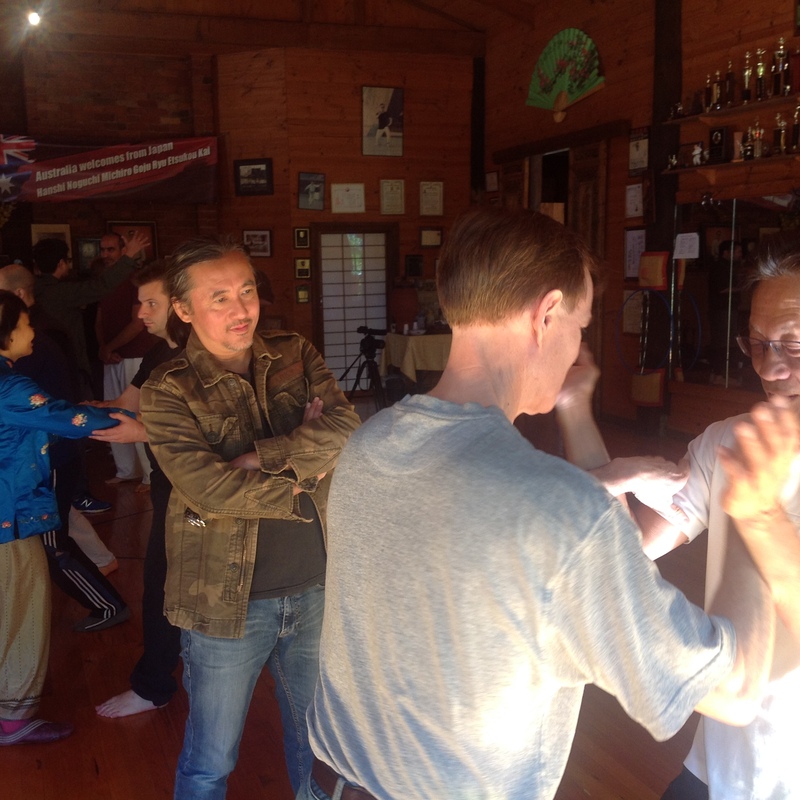 We will be running both Karate and Tai Chi classes concurrently on the beautiful foreshore.